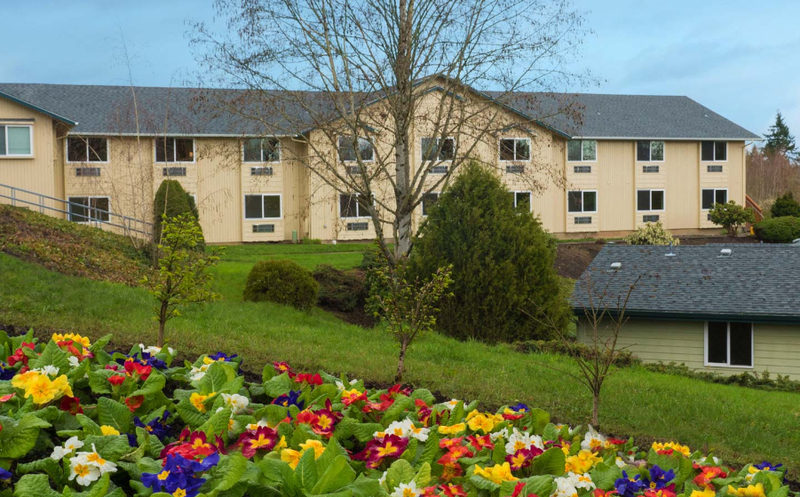 Located just 20 minutes outside Portland, The Recovery Village Ridgefield is a premier Washington treatment facility for those struggling with addiction, substance abuse and co-occurring mental health disorders. Providing an intimate, luxurious setting in southern Washington, our campus creates the right environment for recovery. The continuum of care runs from drug and alcohol detox and rehab treatment to outpatient and aftercare programs.